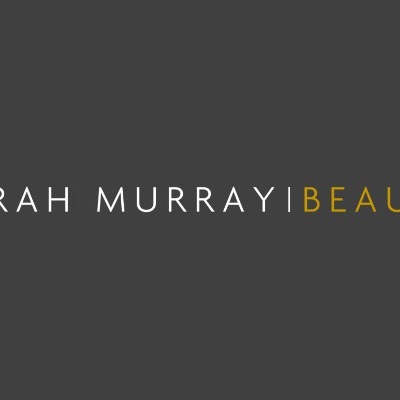 Sarah Murray Beauty is now open for treatments in Tollcross! 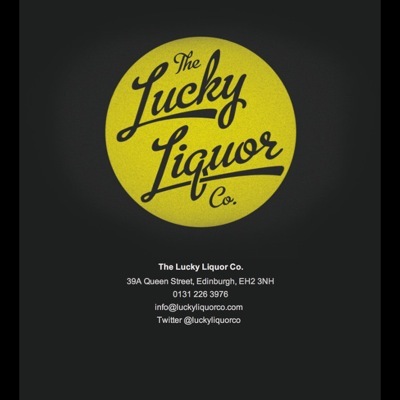 The Lucky Liquor Co. is now trading! 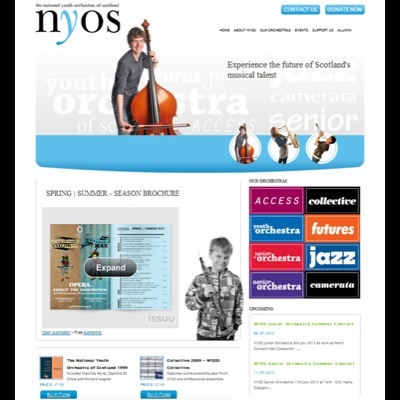 The National Youth Orchestras of Scotland have recently created two new orchestras: the NYOS Junior Orchestra and NYOS Senior Orchestra.